OMG, it's April 1st! I am SOOOO excited! 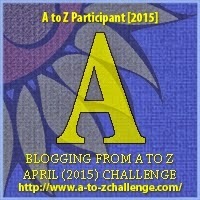 This year I'm participating in the Blogging from A to Z Challenge. 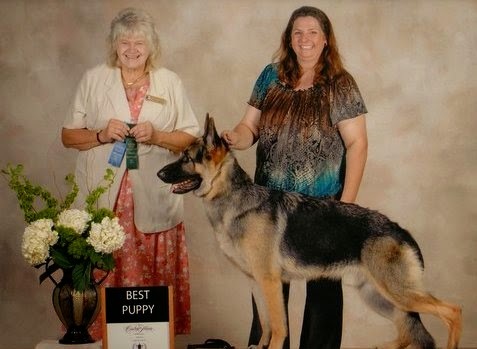 The result is 26 posts in 30 days -- in alphabetical order -- about one subject: Dog Shows. Disclaimer: I am by no means an expert when it comes to showing dogs. In fact, I would classify myself as a Novice+. 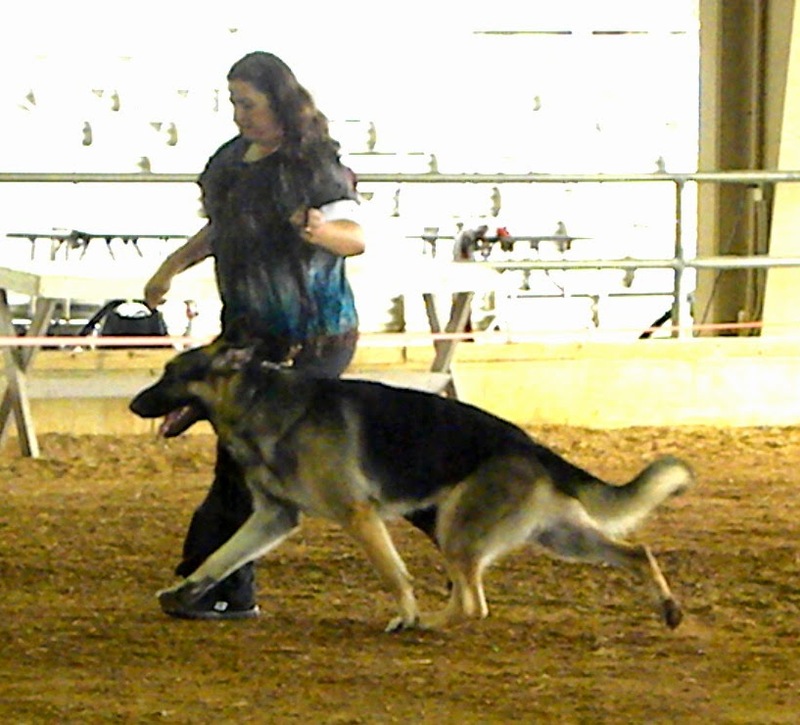 (If dog showing was karate, I would be a yellow belt. Or maybe a white belt with yellow polka dots.) But stay with me, this is going to be fun and informative. And I promise pictures. LOTS of pictures. Who doesn't like pictures, right? So why dog shows? I've wanted to show dogs since I was nine years old. Unfortunately life got in the way. Jobs, babies and multiple moves kept me busy. Before I knew it, 35 years had gone by! In November of 2012 I got my first AKC puppy. I was excited. And clueless. As a blogger I naturally looked to the internet for guidance. You can find blogs on everything from Awful Library Books to being a Yoga Dork. I looked and looked for a "Dog Showing for Newbies" blog and couldn't find a thing. So . . . I'm writing one myself. I share books I've read, mistakes I've made, too many anxieties, too few ribbons and various lessons learned along the way. My first show and I was hooked! P.S. A preview of upcoming topics can be found here.